Did you ever give Equifax permission to gather and then LOSE all your personal credit information, social security number and credit card numbers? NO! But Equifax executives allowed all that information to hacked and stolen, compromising your financial future. 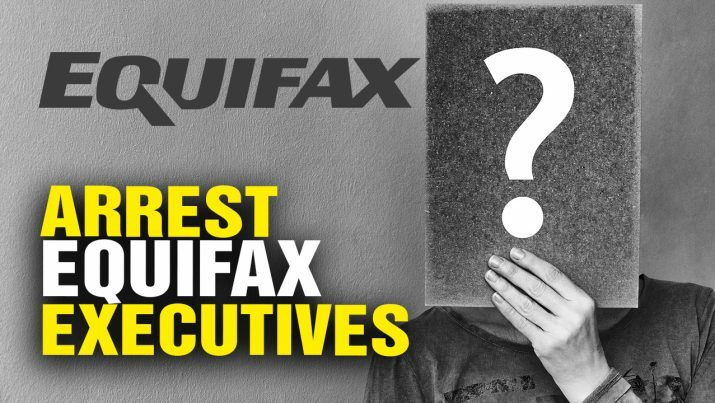 Equifax executives should be ARRESTED! from NaturalNews on Vimeo.